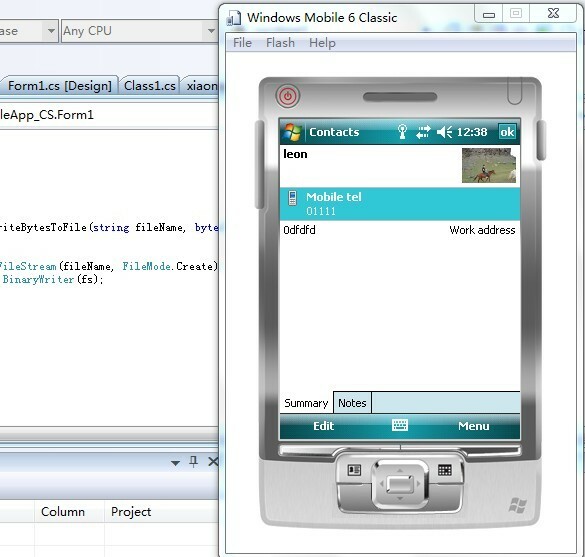 Today, It took me a while to develop a program that can create and modify a Contact file in Windows Mobile 6.5. 2. Make an instance of class OutlookSession and setup parameters. Hope that helps! I also managed to download image files from other sites and save them to mobile storage, this can be useful for adding contact pictures.